Looking to read Latino Children’s books during this Christmas with your kids? I’ve got you covered! For 12 days you can read a different book and have fun with your kids doing an activity. This post contains affiliate links if you click on the link, and if you make a purchase I will receive a small monetary compensation. Thank you! 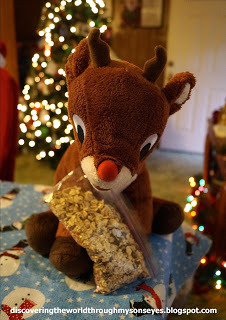 Activity: Now who wouldn’t love to make magic reindeer food? You just need three ingredients! 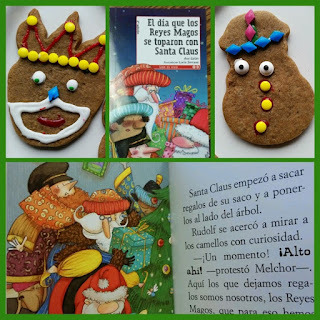 Activity: Bake gingerbread kings with your kids. Activity: Got some toilet paper rolls? Make a piñata ornament. Activity: Gather some instruments and have your own parranda! Activity: Feeling adventurous in the kitchen? 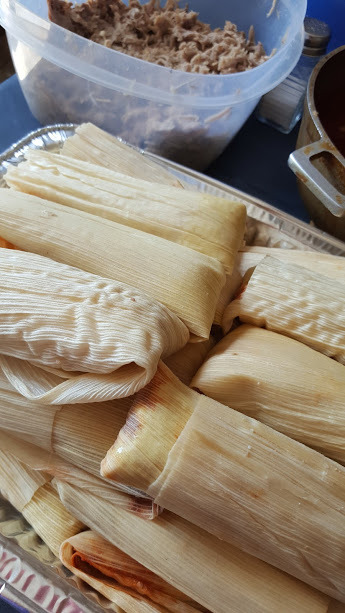 Make tamales at home with your kids. 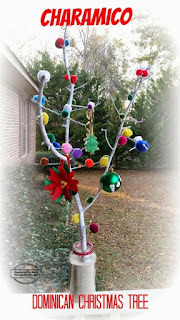 Activity: Grab some branches, and make a charamico. Activity: Have the kids write a letter to the Magi. 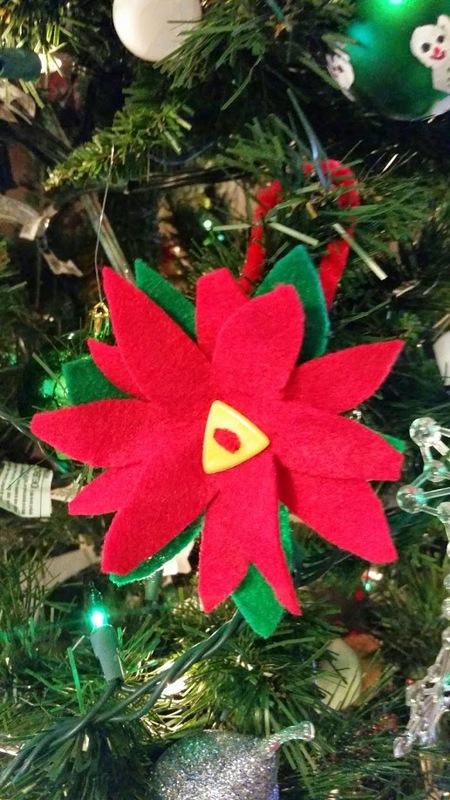 Activity: Make a felt poinsettia. 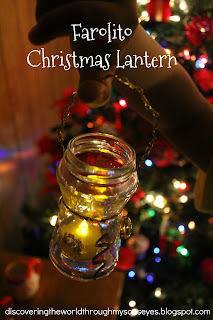 It’s super easy, and fun to do. 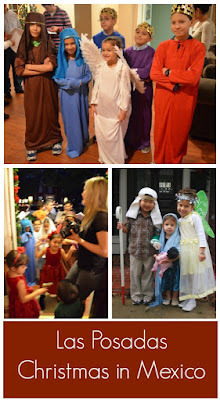 Activity: Have the kids dressed as Mary, and Joseph and re-enact las posadas. 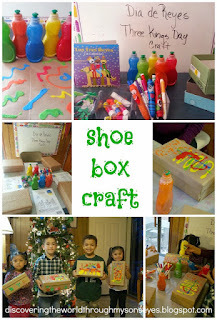 Activity: Grab an empty shoe box, and have the kids decorate it. 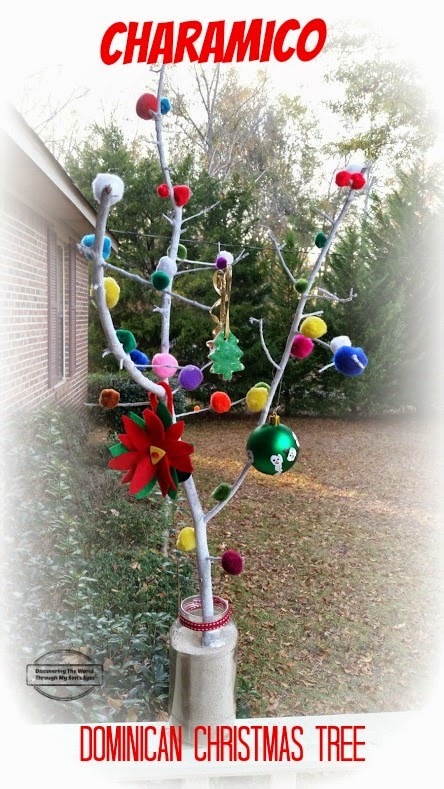 Activity: Take the time to donate to someone in need. 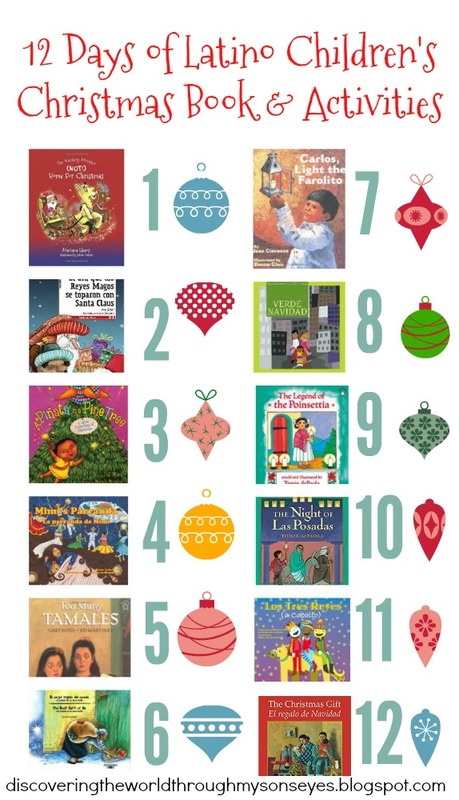 I truly hope you and your kids will enjoy yourselves during these 12 days of Latino kid’s books and activities. de nuestra familia a la tuya! This is an AMAZING list!! 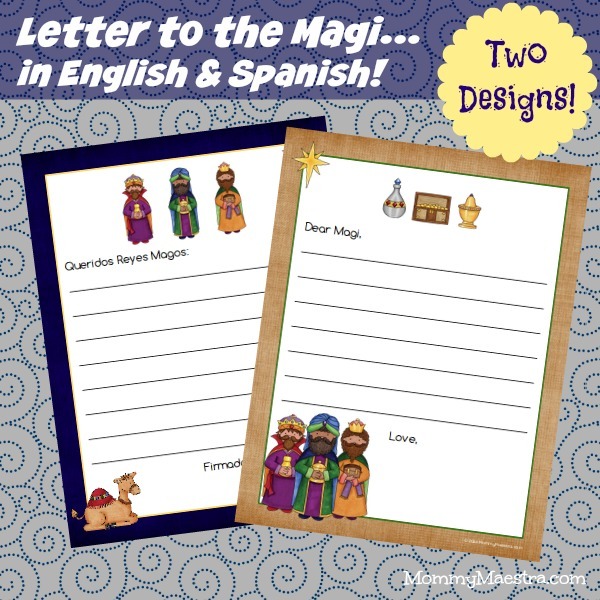 Some we have read others are new to me! And all your activity ideas are great too!!! Thank you Kali!!! It was fun putting this list together. Hope you can do some with your boys. 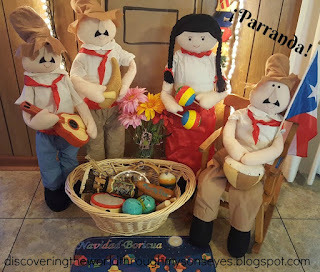 🙂 Feliz Navidad!